Lauren H. Kerstein LCSW, P.C. and the home of the "Making Connections" group series. The practice of Lauren Kerstein is devoted to assisting individuals and families with developing strength-based, individualized approaches to effectively manage life's challenges. Training, consultation and presentations are available for professionals in schools, agencies and other organizations in order to enrich the knowledge of the professionals in those settings. 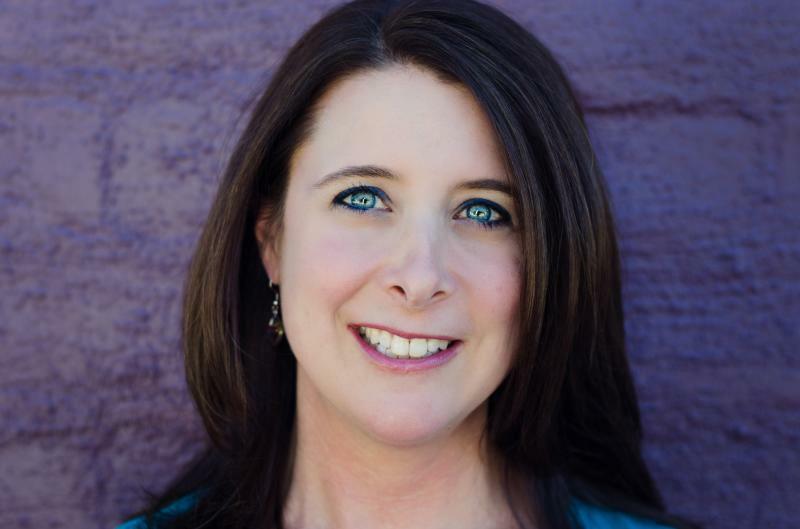 The practice of Lauren Kerstein specializes in providing support to individuals on the autism spectrum, as well as individuals through the lifespan struggling with depression, anxiety, mood disorders, behavioral challenges, mental health issues, divorce and other adjustment issues, relationship skill difficulties and executive function concerns. If you'd like to download a brochure, please ﻿﻿click here﻿. The practice of Lauren Kerstein specializes in providing support to individuals on the autism spectrum, as well as individuals through the lifespan struggling with depression, anxiety, mood disorders, behavioral challenges, mental health issues, divorce and other adjustment issues, relationship skill difficulities and executive function concerns. MY SENSORY BOOK: Working Together to Explore Sensory Issues and the Big Feelings They Can Cause: A Workbook for Parents, Professionals, and Children is a workbook designed to assist children with understanding their sensory systems better and the impact sensory input may have on their emotions. This text is set up for adults to use with children and older children to use on their own. It may be helpful for use at home, in school and in the community. 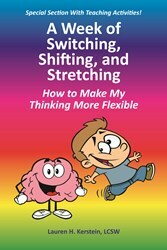 A Week of Switching, Shifting and Stretching my Thoughts: How to Make my Thinking More Flexible so I Can Have Fun is a picture book designed to assist children with examining their own black and white thinking in order to begin to think more flexibly and enjoy rainbow thinking. A Week of Switching illustrates the beauty of flexible or "rainbow" thinking and ways in which "rainbow thinking" helps us cope with a variety of life’s situations. This book captivates children while educating parents and professionals alike. Please contact Lauren if you would like more information about services.